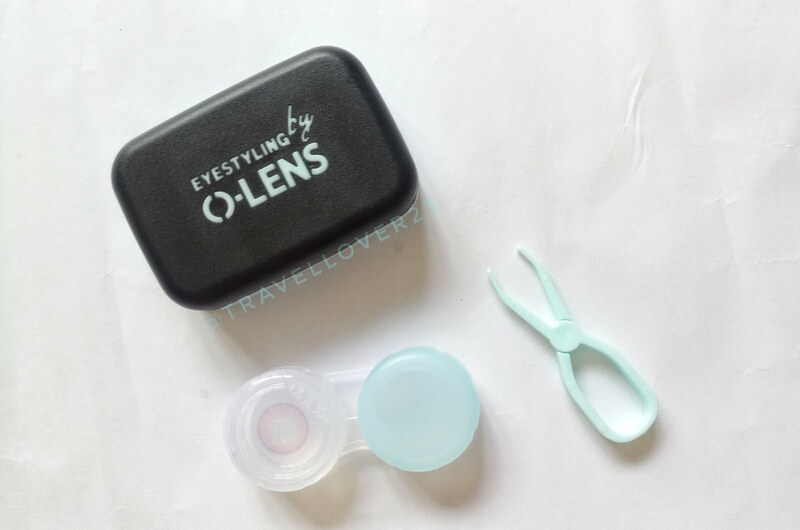 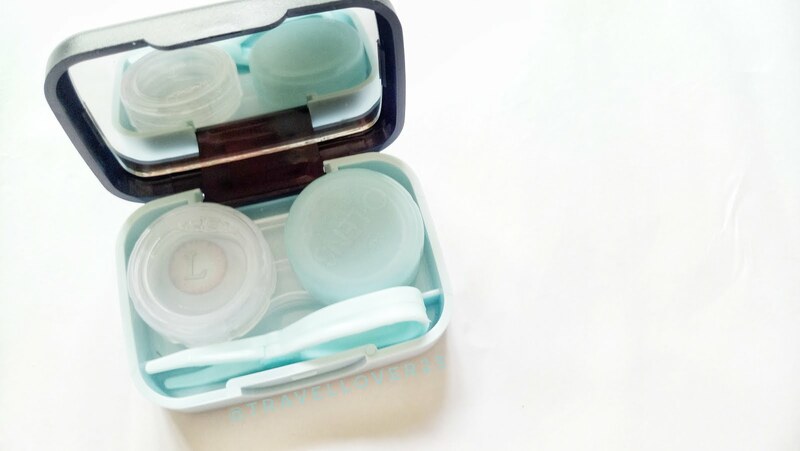 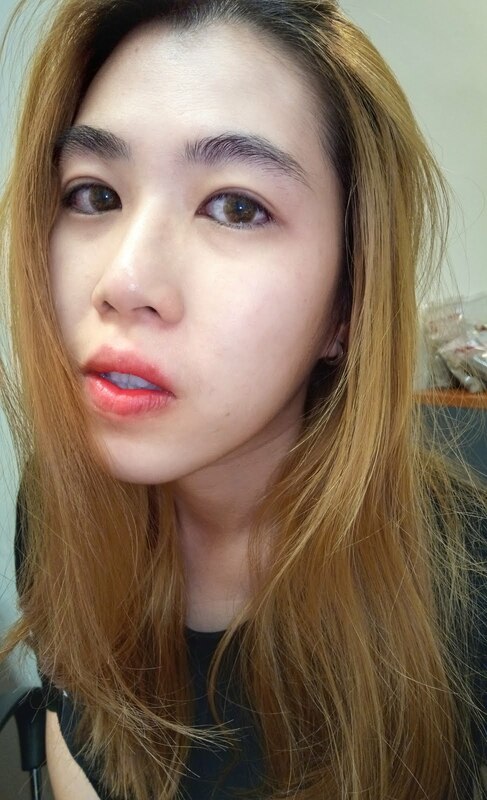 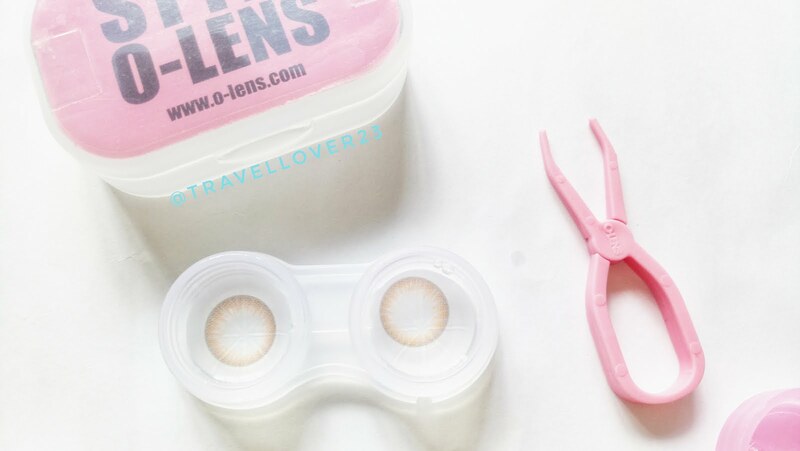 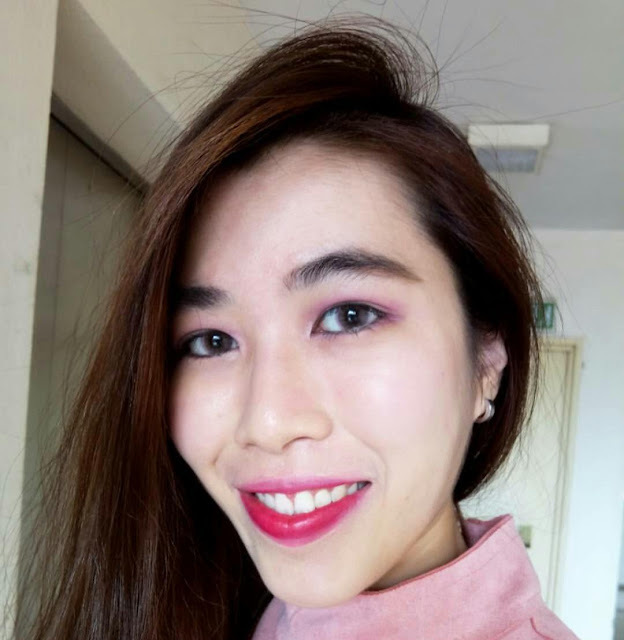 Hey Travellover, today I'm gonna share my personal experience with the O-lens contact lens. 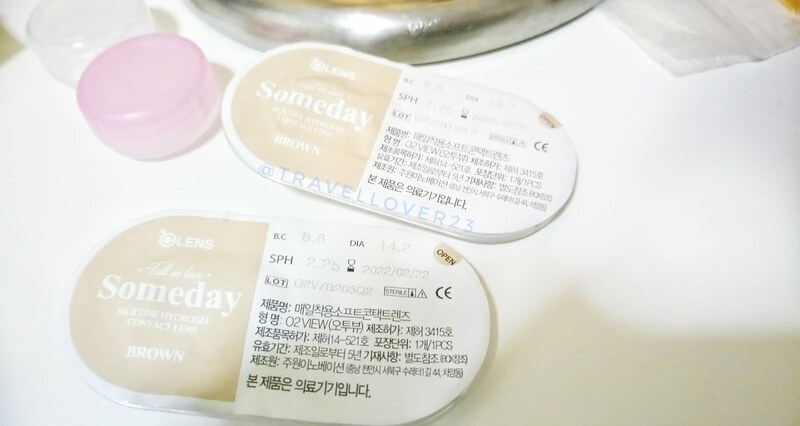 Before I went to Korea, I knew about this brand was very famous among the Korean youngster. 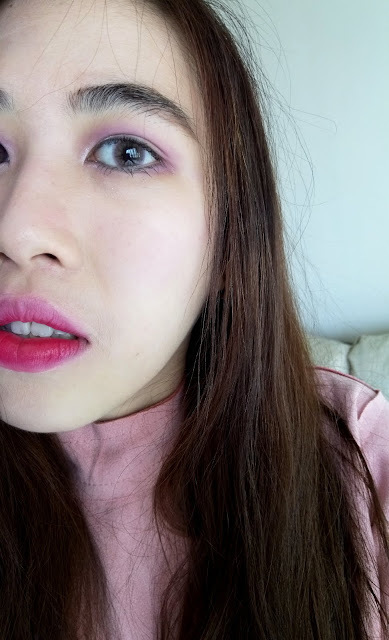 Their main ambassador was from the Korean famous girl group EXID, Hani. And this is my first time bought contact lens from oversea. 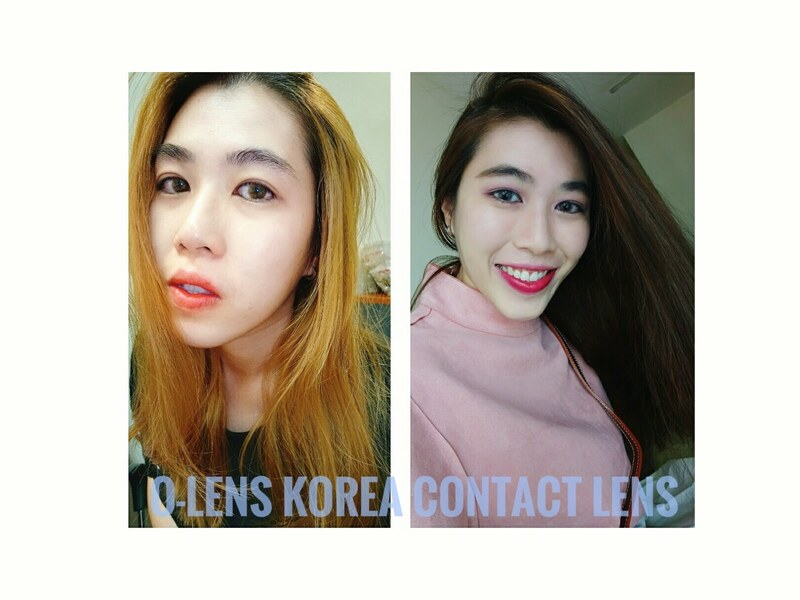 After second purchase, I decided to share my experience with you guys. 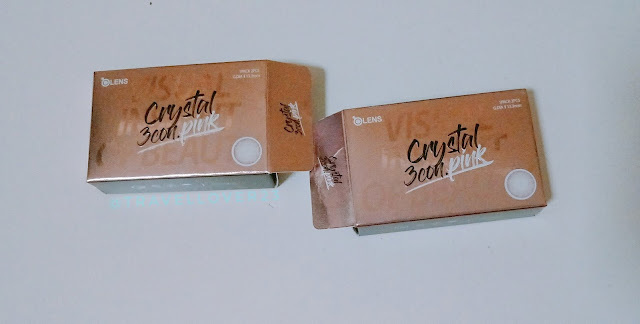 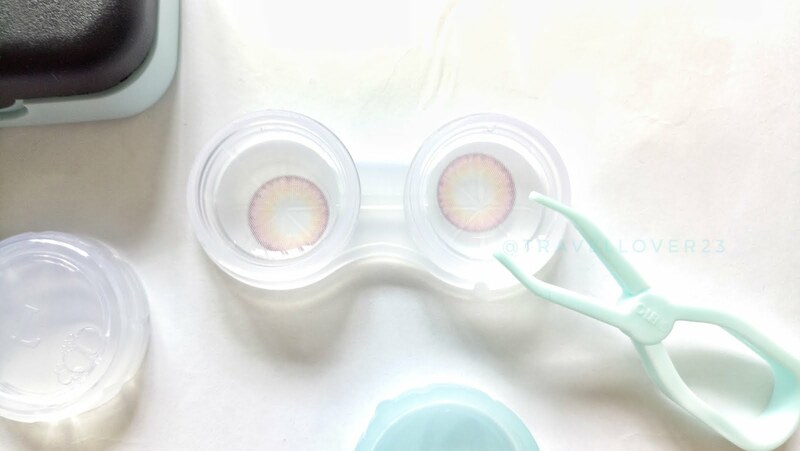 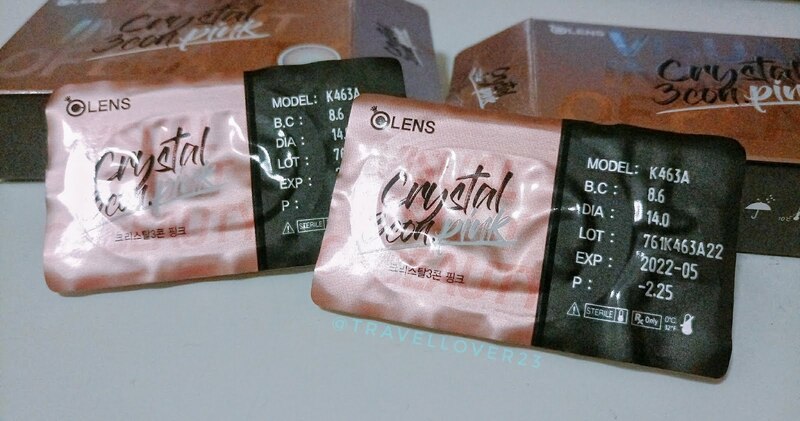 First, I would like to let you guys know the contact lens that I usually wear can be found in the optical shop as I feel safe to use and recommended by the optical store. 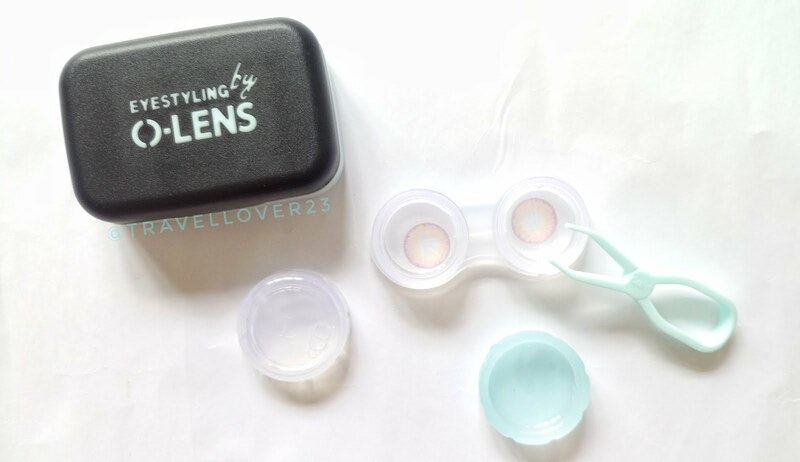 Seriously, when I wear this 2 O-lens contact lens, i won't feel any dryness all day long compared to the previous brand I use. 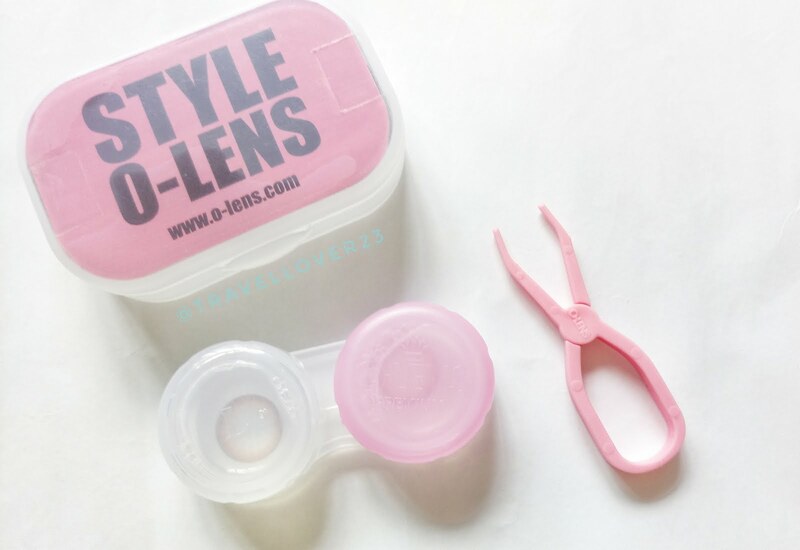 Furthermore, their packaging was quite attractive and have a lens case, lens clip and contact lens solution if you bought from their official store. 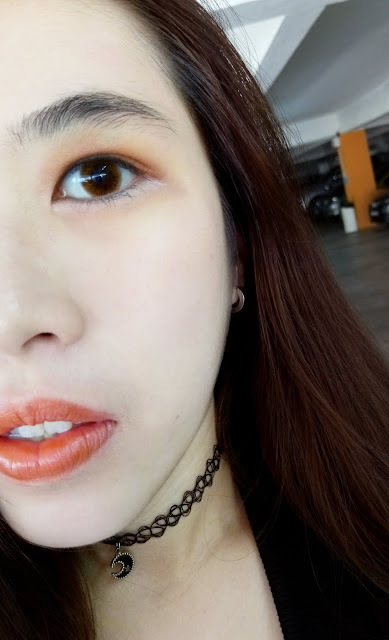 The first someday brown lens I bought is influenced by Lee Sung Kyung and bought it from Busan O-lens official flagstore while the purple pink lens was bought from 11street Malaysia as they are doing promotion. 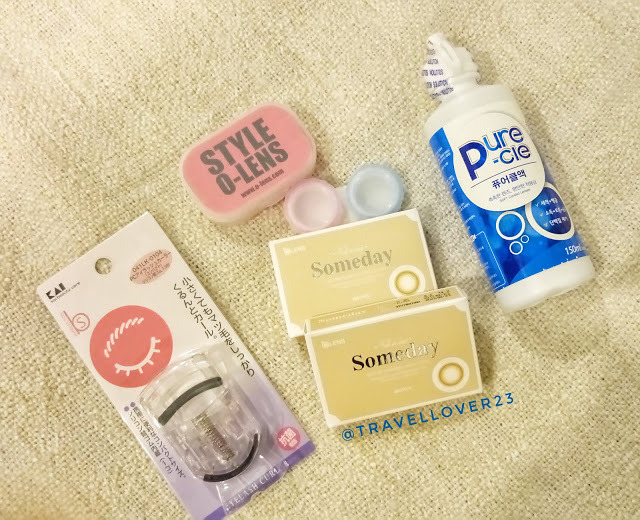 Disclaimer：The products that shown above is purchased by my own.